Fine art photography is all about creating the fantastic… the epic… the impossible. 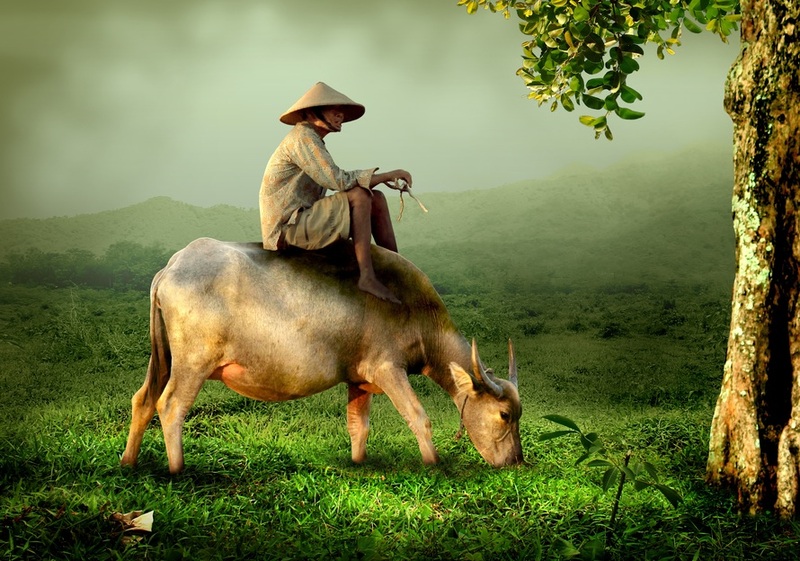 It’s a genre where art takes precedence over ‘pure photography’ (sorry Nikon), Photoshop is a common ally, and a photographer’s imagination can run wild. 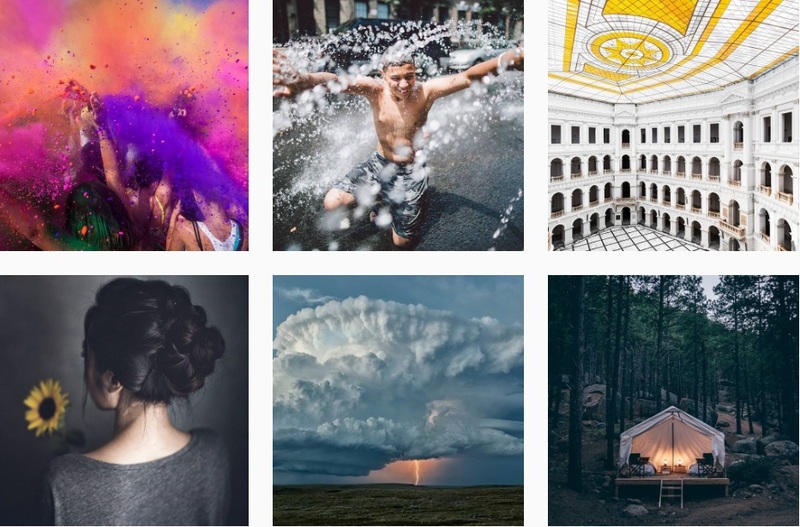 In saying that, I have rounded-up 10 of the most impressive Instagram accounts which feature fine art photography at its best – from landscapes so ethereal they must be from another realm, to surrealist portraits which can be described as “hauntingly beautiful”. With over 184,000 followers so far, it isn’t hard to see why this Instagram account is so popular. With its wide range of images featuring the fine art photography style, there really is something for everyone to enjoy here. From the slightly bizarre, to impressive levitation, exquisite portraits, and enchanting scenes, this account is certainly worth a follow. You can view it on Instagram here. I mentioned this platform earlier for their definition of the genre, but their Instagram account also showcases some extremely magnificent images of the fine art photography genre. 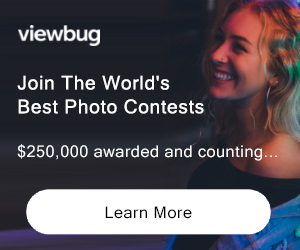 Although not strictly a fine art photography platform (500px is a photo community for discovering, sharing, buying and selling inspiring photography), they still feature talented photographers whose work will truly inspire those who love this medium. See it for yourself here. I’ve had the pleasure of featuring TJ’s enchanting photography on WhimMagazine.com before, and with every new photograph he uploads to his account, I become more and more enthralled by his talent. TJ even shares his fine art photography editing process over on his website for those wishing to learn his tricks of the trade. You can check out his photography Instagram account here, as well as his project with model Victoria J. Yore, ‘Follow Me Away’, here. 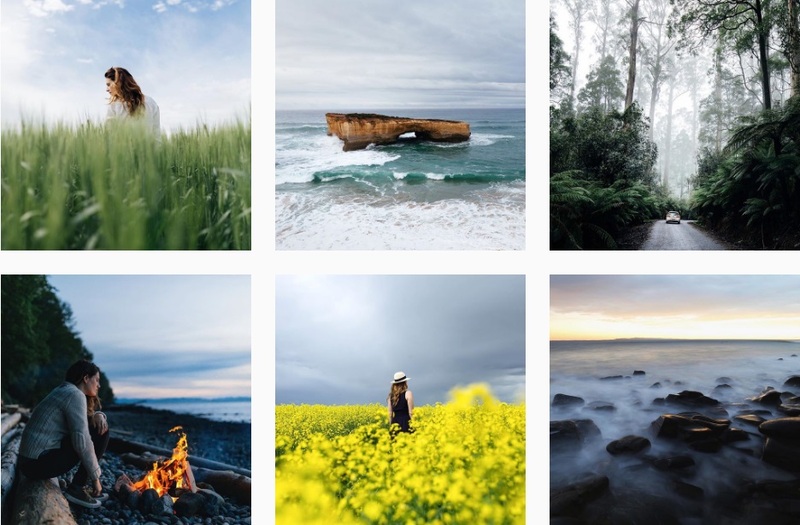 This is the Instagram account of well-known photographer Scott Rankin and it features his wanderlust-inspired fine art photography. It takes true talent to be able to capture the world in such an artistic and beautiful light, making this account a must-have in every photographer’s feeds. See more of it here. Hiroaki Fukuda is a photographer whose stunning travel imagery resembles fine art. 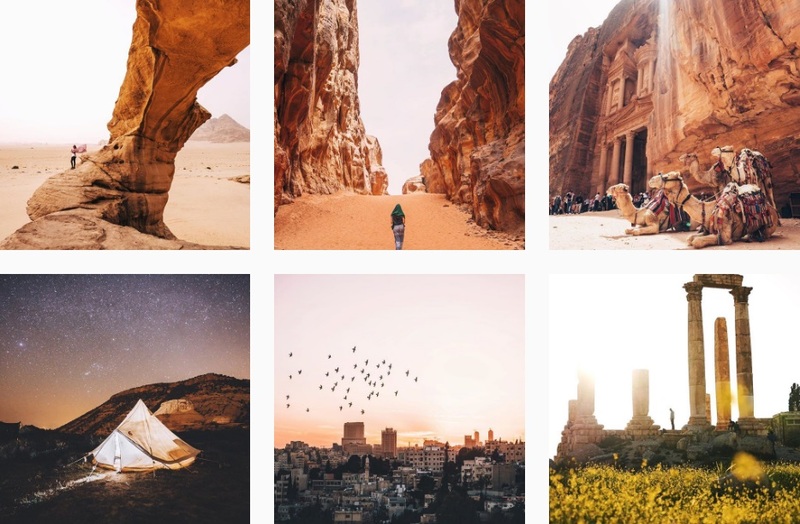 With over 544,000 followers and counting, this photographer has seriously taken the Instagram world by storm. Judging by the images above (and every other image showcased on his account), it isn’t hard to see why. You can view his Instagram profile here. F-Stop Magazine has always been renowned for its celebration of images of a fine art photography aesthetic. You’ll find a lot of variety on their Instagram account too, making it the perfect profile to follow for those interested in the genre and the wide scope of imagery that it contains. Photographers can even tag their work with either #Wonder-Full or #fstopmagazine for a chance to have their image featured on the account. You can view more here. This relatively new Instagram account might only have a small amount of followers so far (46 and counting), but I’m already predicting big things for this one. 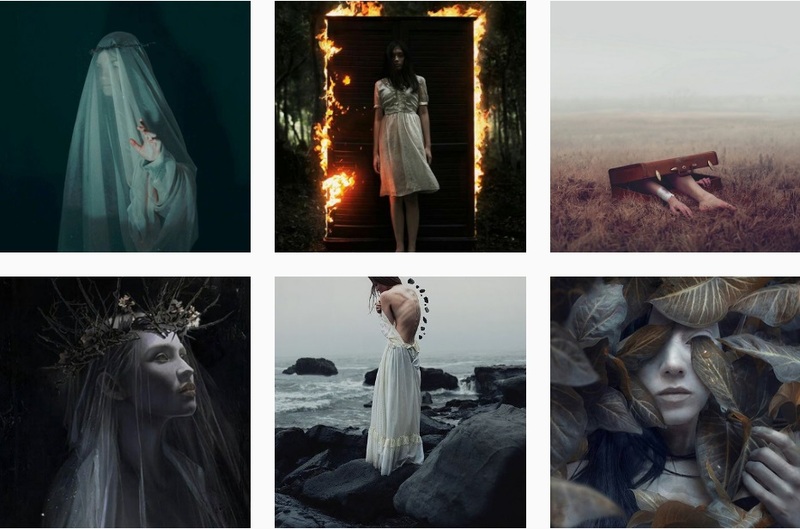 The showcase of hauntingly beautiful fine art photography is of such a high quality, that you just know you’ll be seeing some amazing stuff from this profile. 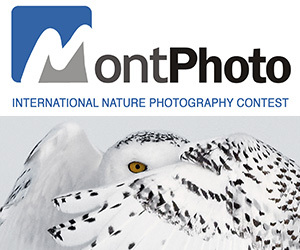 It’s also a great way to discover other fine art photographers who may not have established large followings or popularity yet, but who still deserve immense recognition for the work they produce. 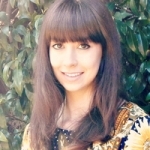 Be sure to check out the account here. 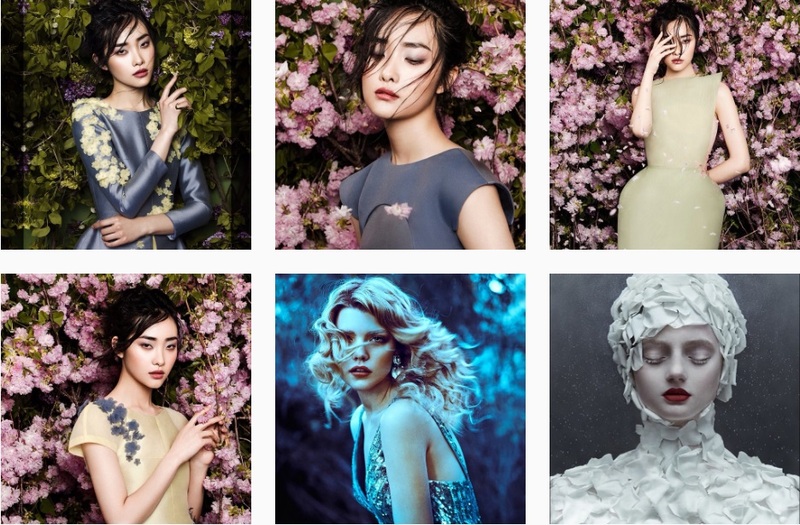 You might remember a previous article I wrote about the ethereal work of photographer Zhang Jingna – yup, I’m still obsessed! Her fine art fashion photography really is the stuff of dreams and she has so far attracted an Instagram following of over 41,000 people. 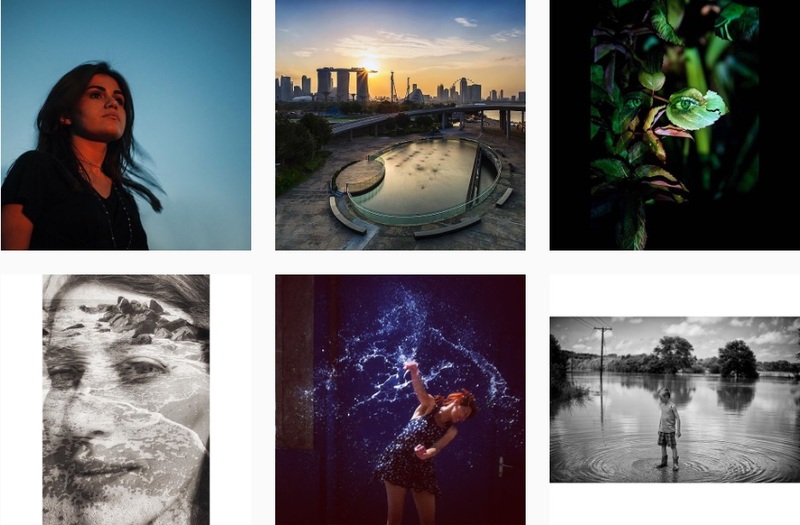 She also has an artistic portrait photography course to teach other photographers her fine art techniques, along with an Instagram account dedicated entirely to her ‘Motherland Chronicles’. You can view her stunning Instagram profile here. Alexia Sinclair is another photographer’s name who comes to mind in association with the term ‘fine art photography’. Much of her work is reminiscent of the Renaissance period, with some stunning photographs even making the viewer look twice to double-check if it’s a painting. 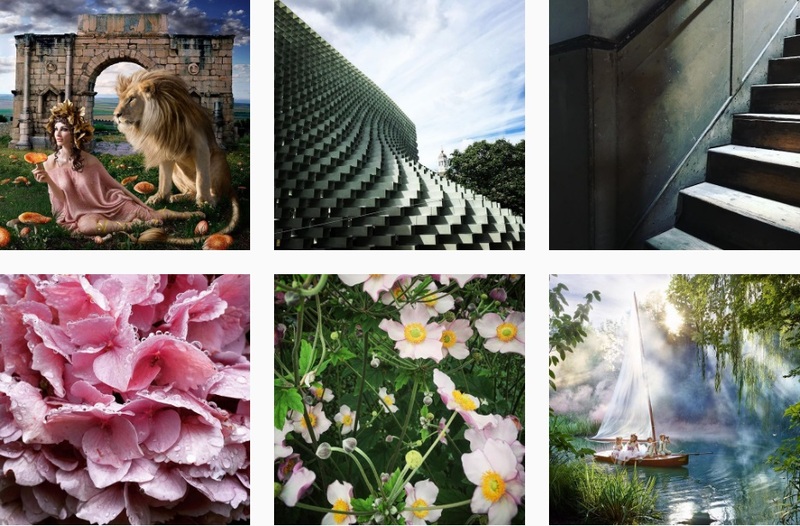 You’ll find lots of behind-the-scenes looks into this talented photographer’s life, along with news about her exhibitions, and her latest work on her Instagram account, making it a great profile to follow for those who are interested in the genre. You can check it out here. 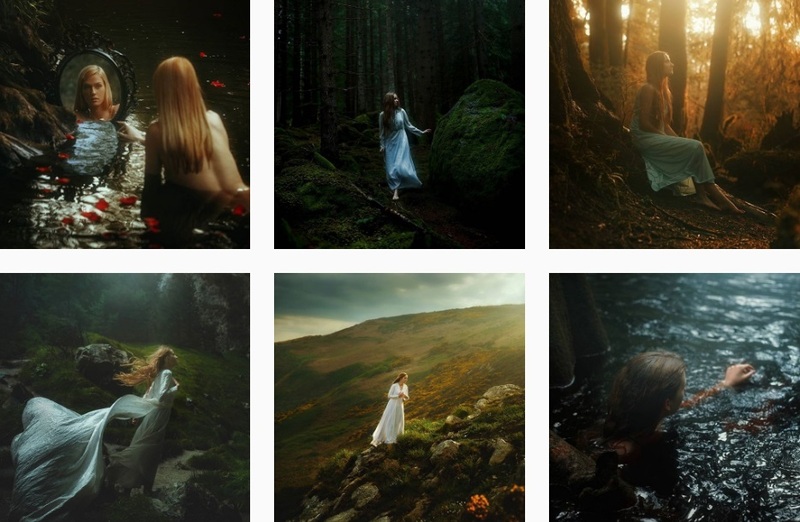 If you haven’t heard of this talented fine art photographer by now, then you’ll definitely want to hop onto her Instagram profile to become well-acquainted with her work! I first heard about Brooke when I would interview other photographers and they would consistently list her as their biggest inspiration. 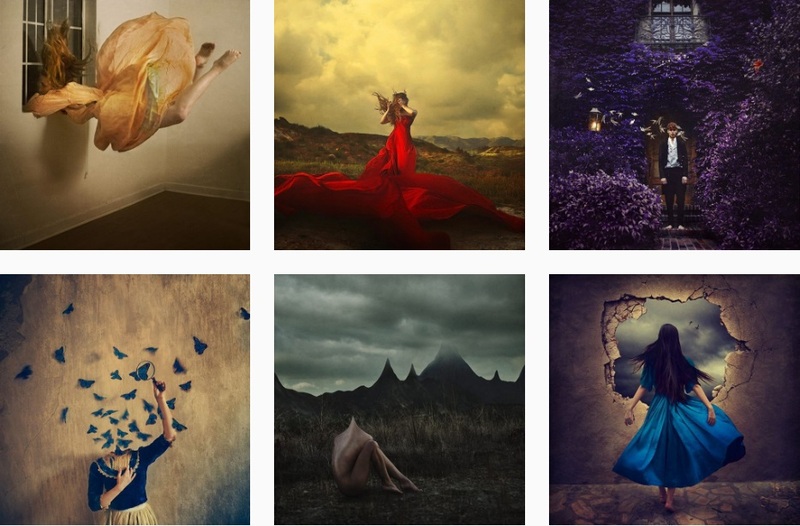 Looking at her stunning photography, this surely comes as no surprise – it’s inspired by surrealism, fairytales, and other enchanting tales from eras gone by. You can view more if it on Instagram here. 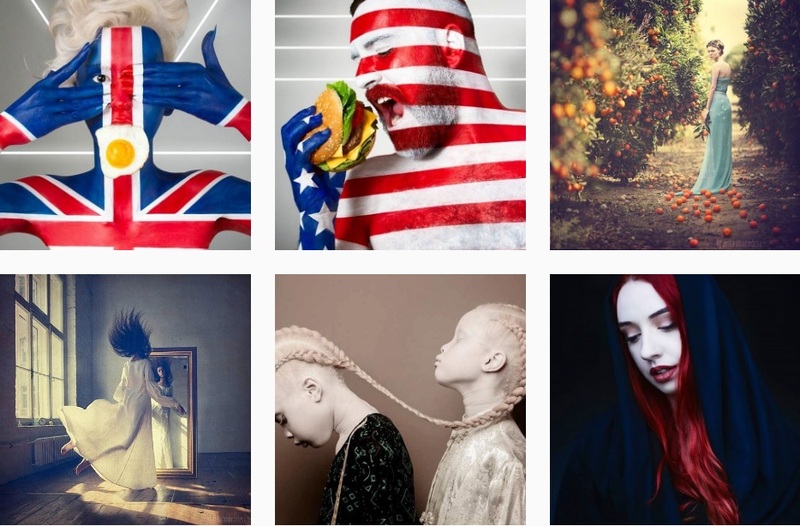 There you have it – 10 of the best Instagram accounts to follow for fine art photographers! Through adding these incredible profiles to your Instagram feed, I hope that they continue to inspire and enthrall you each and every day.